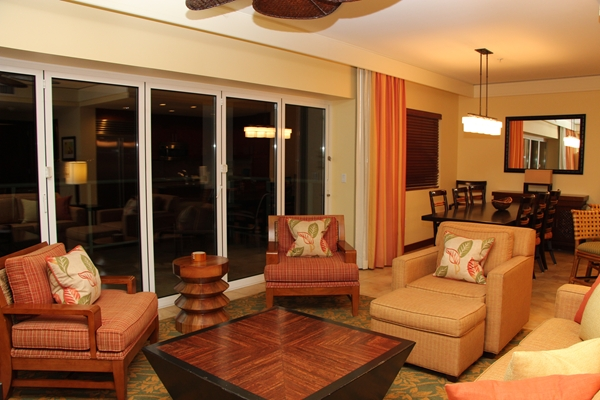 Living Room showing large patio door. 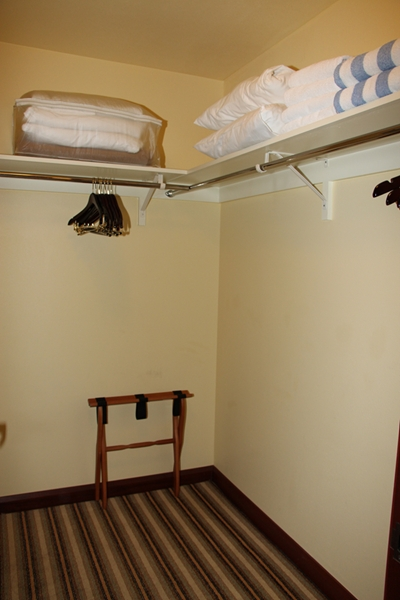 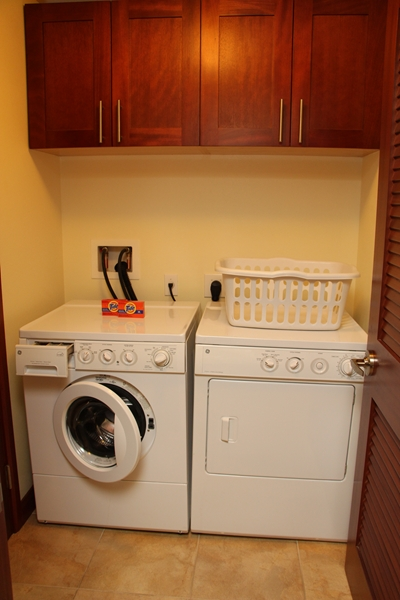 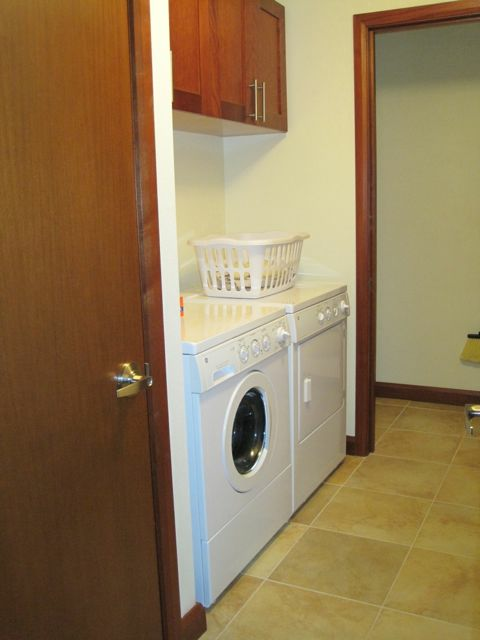 Third Bedroom of 3BR unit. 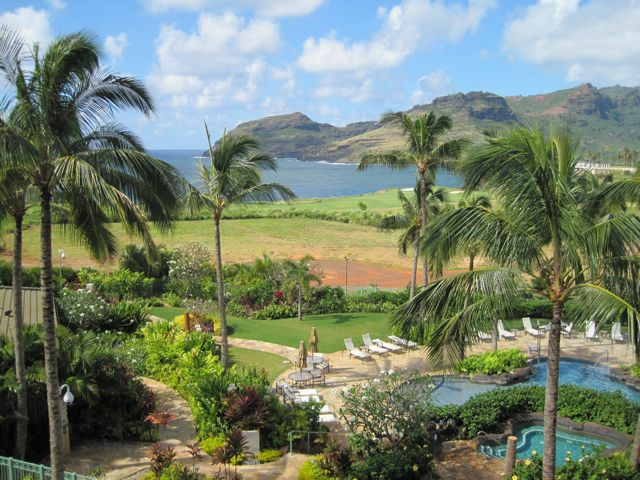 Discover Hawaii’s Garden Isle. 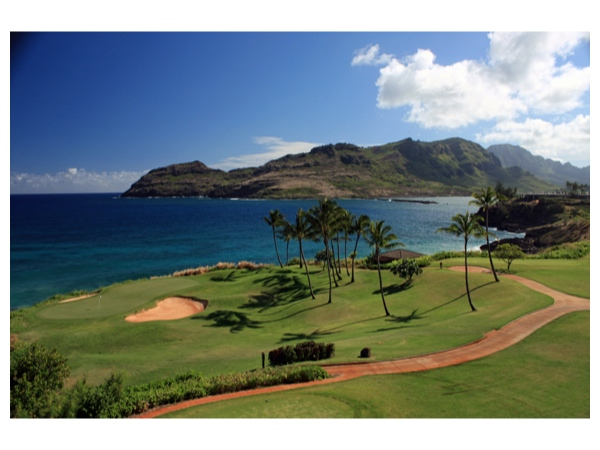 Known as Hawaii’s Garden Isle, Kauai is home to lush rainforests, majestic waterfalls and pristine beaches. 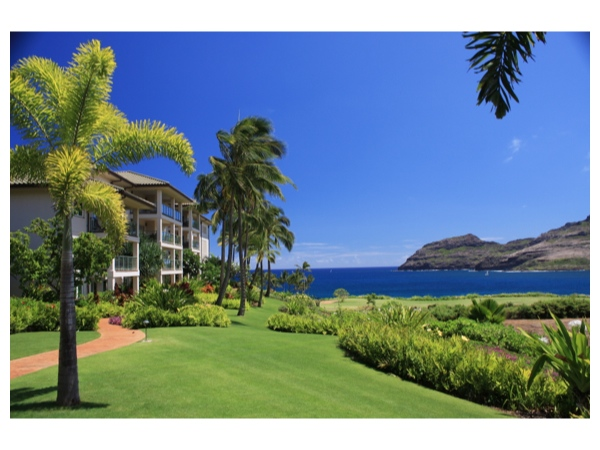 This idyllic island is an enticing playground of green landscapes and aquamarine waters, with unparalleled opportunities for both thrilling recreation and peaceful relaxation. 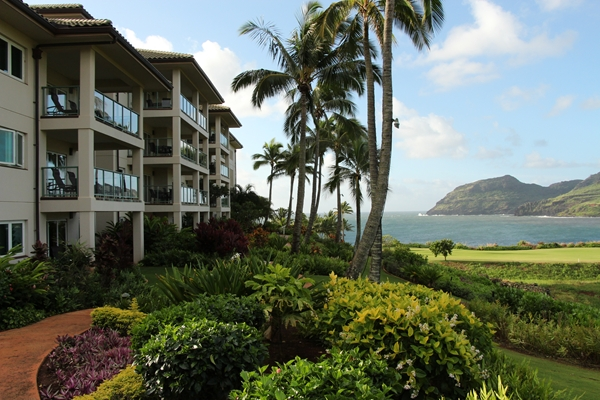 Marriott’s Kauai Lagoons - Kalanipu'u is a secluded oasis amid this breathtaking beauty, offering a uniquely serene Hawaiian experience. 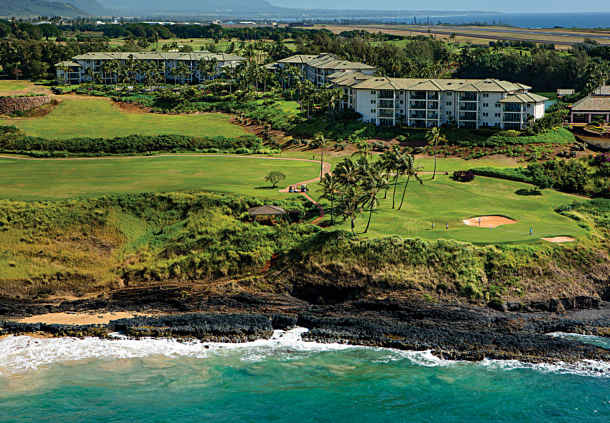 This master-planned community is an upscale vacation hideaway featuring more than 500 emerald acres of tropical foliage, shimmering lagoons and dramatic coastline.Marriott's Kauai Lagoons offers two-bedroom units in a resort setting where 38 acres (15 hectares) of sparkling waterways combine with the pristine Pacific shoreline. 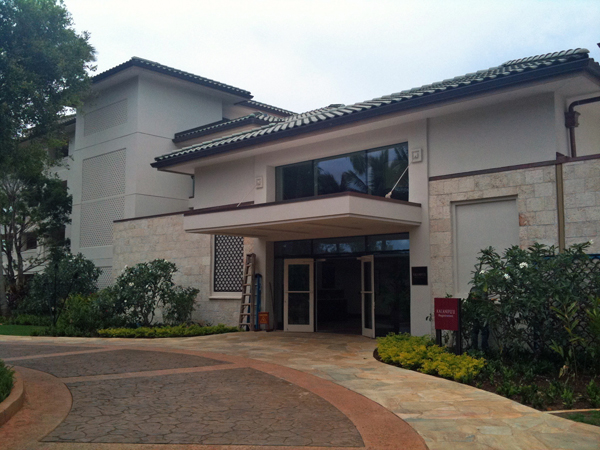 On-site, there is an 18-hole Jack Nicklaus-designed golf course. 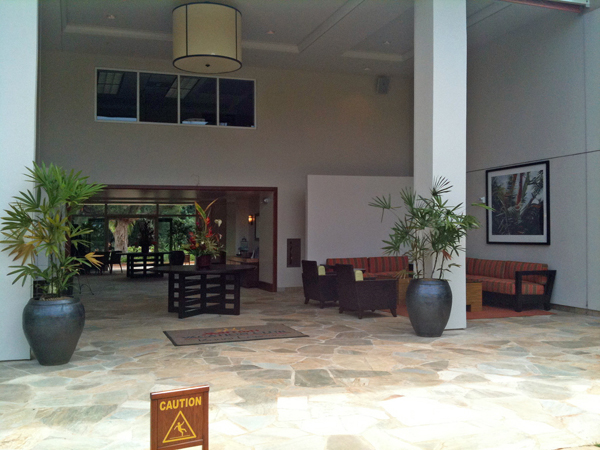 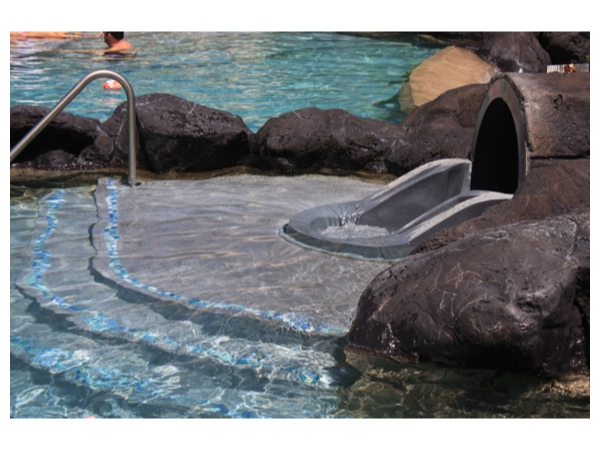 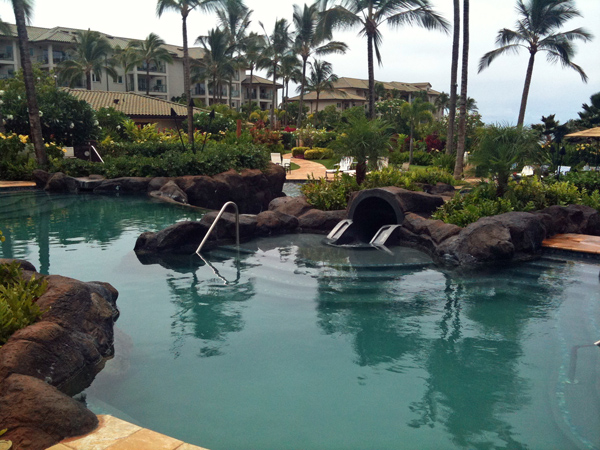 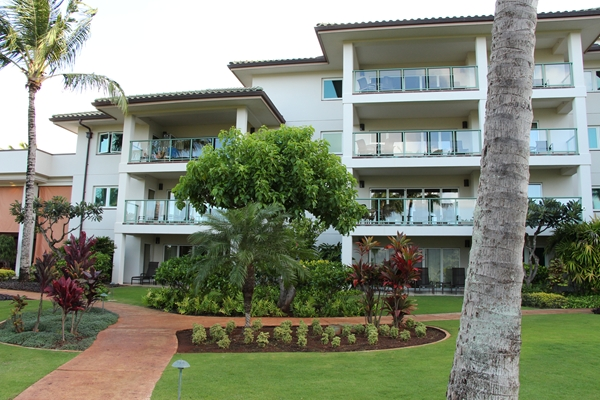 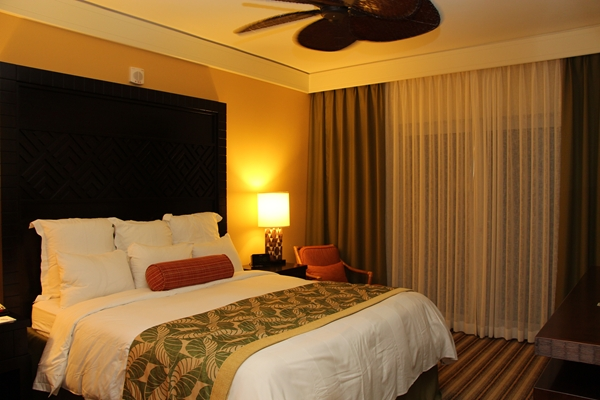 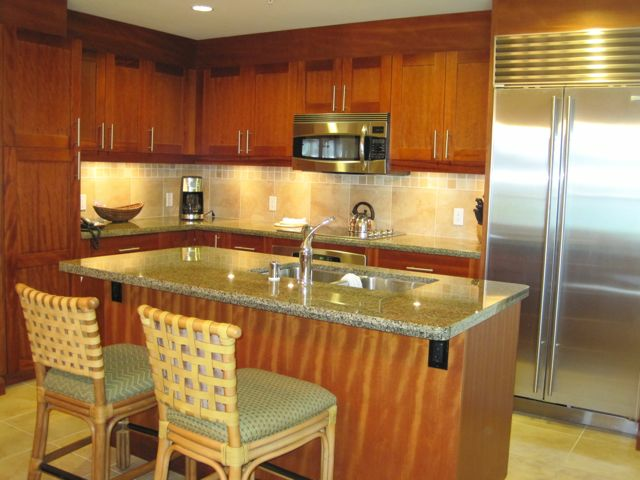 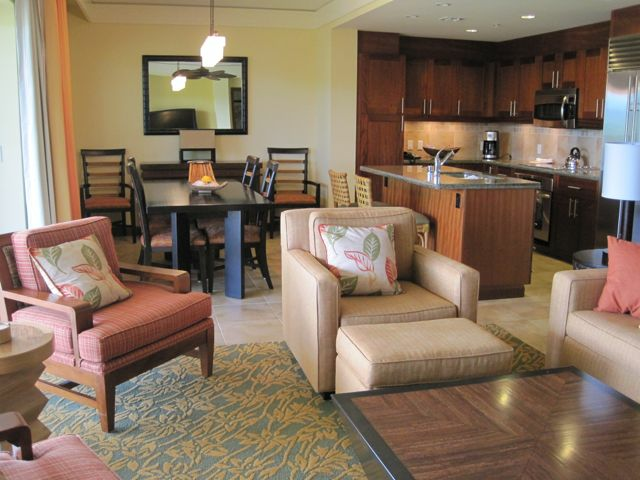 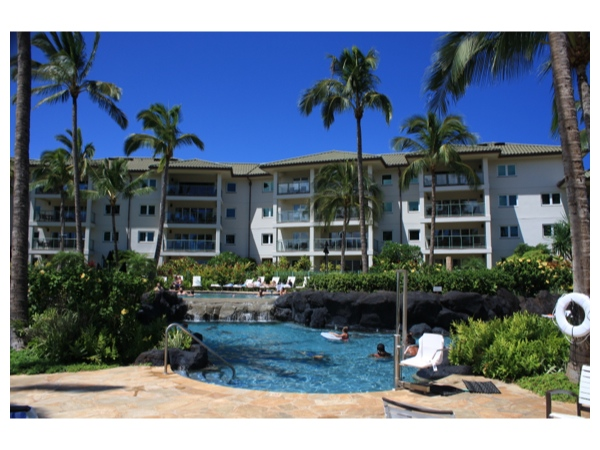 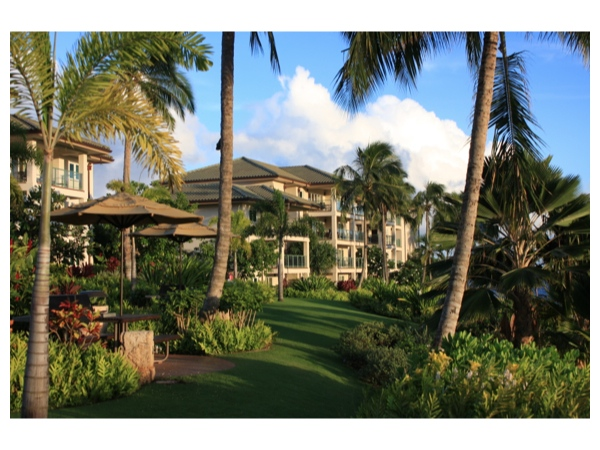 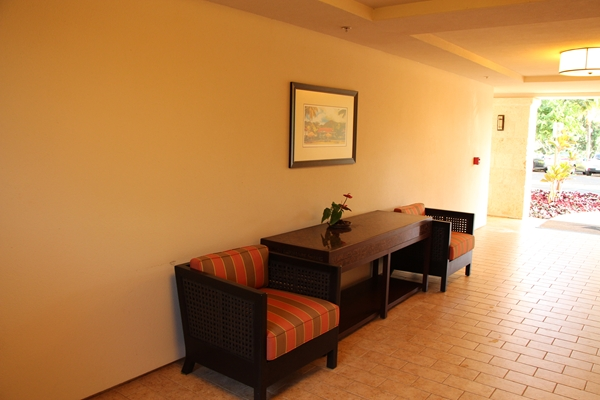 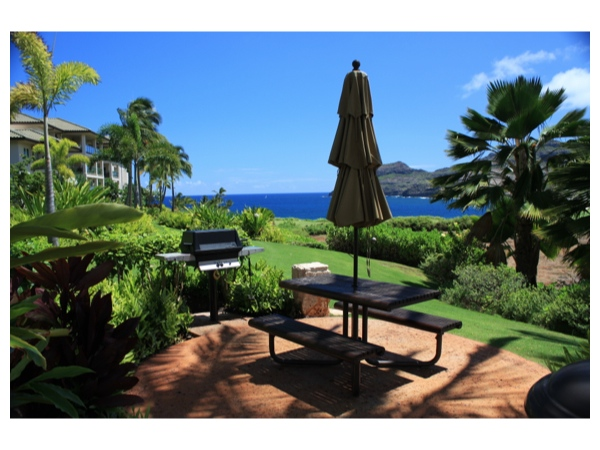 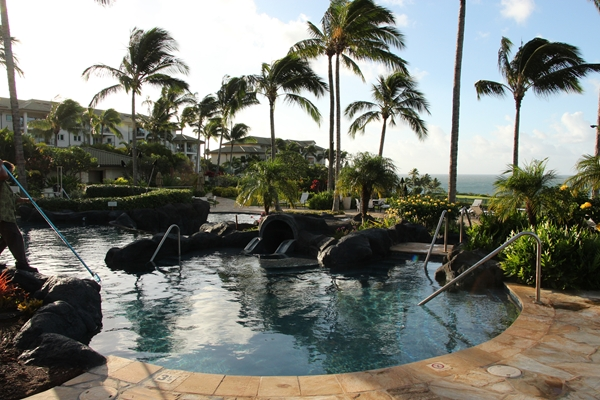 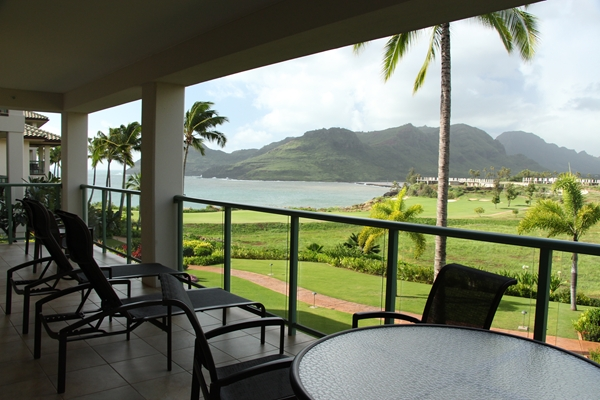 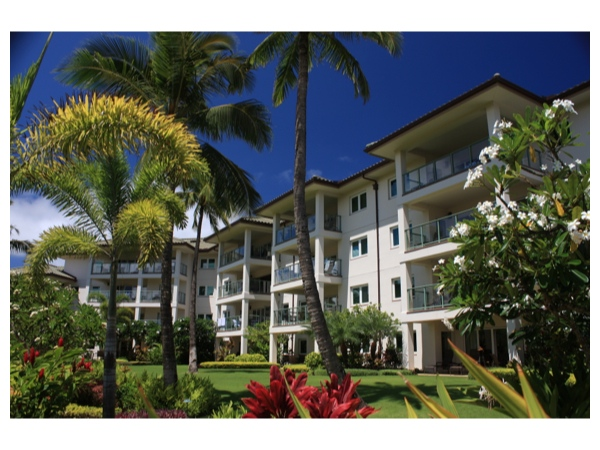 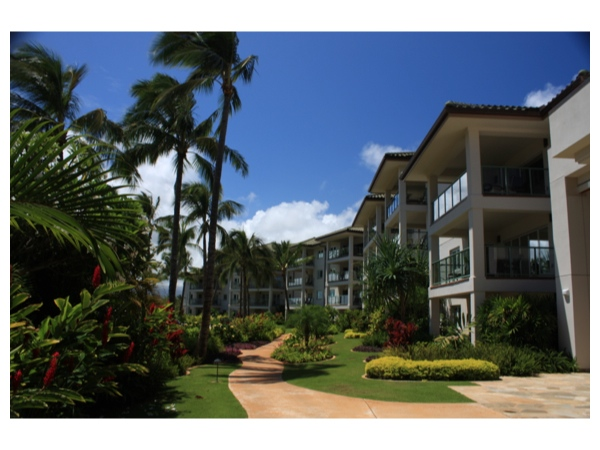 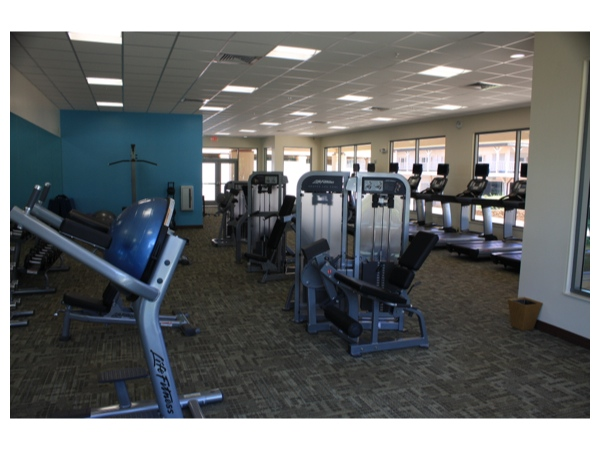 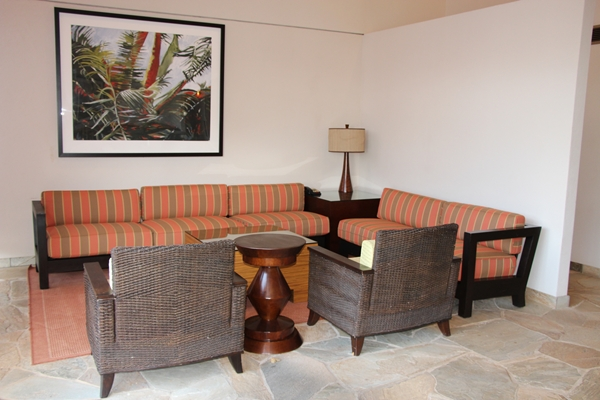 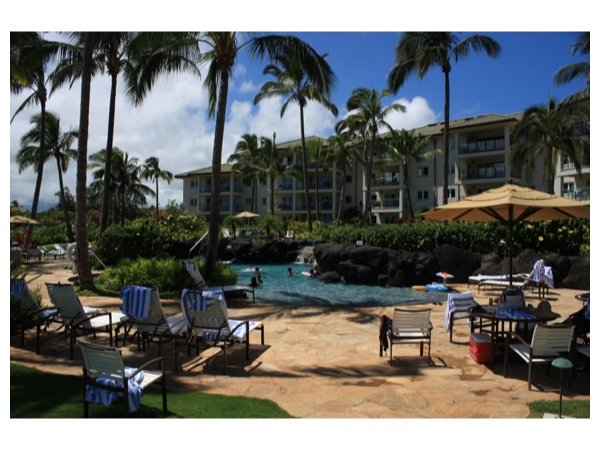 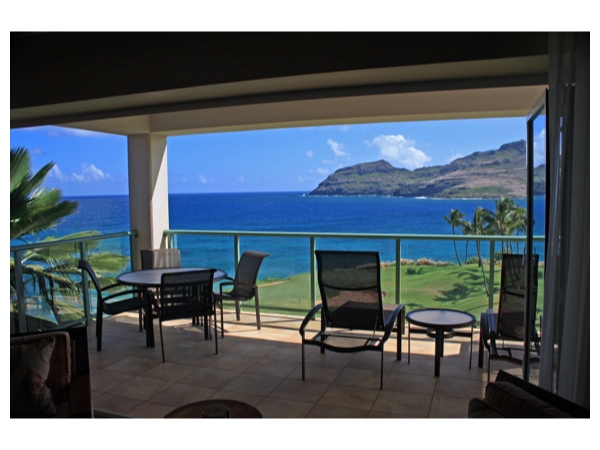 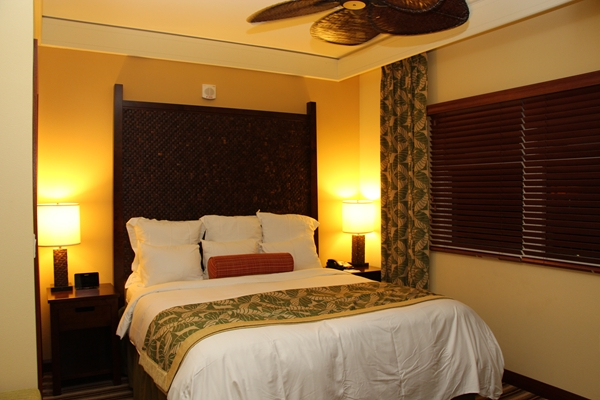 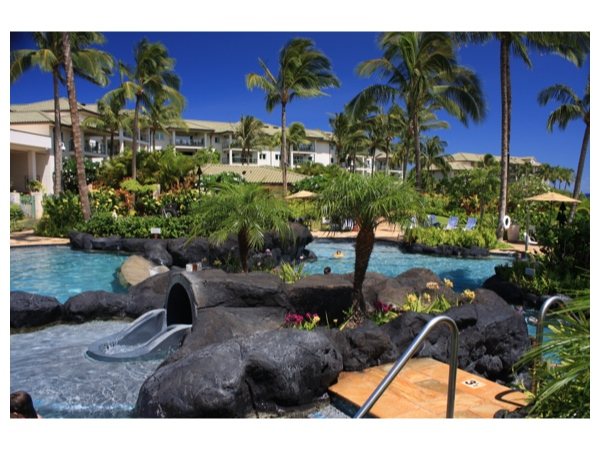 Guests also have access to the amenities at the adjacent Kauai Marriott Resort, including a day spa, tennis courts, and multiple restaurants.